The hostel of these special children at Shree Jangagriti School in Sangachowk, in VDC in Sindhupalchowk district was completely destroyed by the earthquake in 2015. NJSI in collaboration with “Amici Dei Bambini” and with the financial support of “Provincia autonoma di Bolzano Alto Adige” had taken the initiative of building a new hostel. 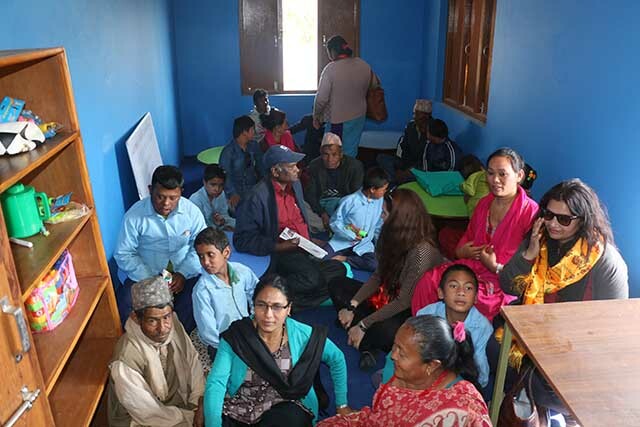 This is one of the four hostels for special children under construction by NJSI while the other three are in Nuwakot district and supported by MZF and Xaveir Network. The construction of the hostel building was completed by Nepal Jesuit Social Institute by the end of January 2017, while finishing and some toilet works took another month. The Hostel has the capacity of 20 children, but at present there are about 12 children residing. The children who have returned back to their village due to lack of space in the makeshift shelter, are expected to come back now. The Hostel has two dormitories, (one for girls and other for boys. 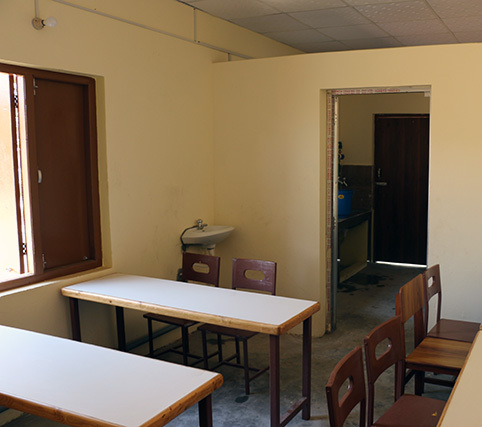 ), a well-furnished kitchen, a study/activity room. It has two new toilets and two bathrooms, separated for boys and girls. It has a water filter plant providing highly purified drinking water for the special children in the hostel. The hostel building is made with proper structure design as per the instructions of the Engineers in order to withstand earthquakes. The building has features that are disabled friendly. The rooms are given different colours and ambience to help the disabled children to recognize the activities associated with each room. 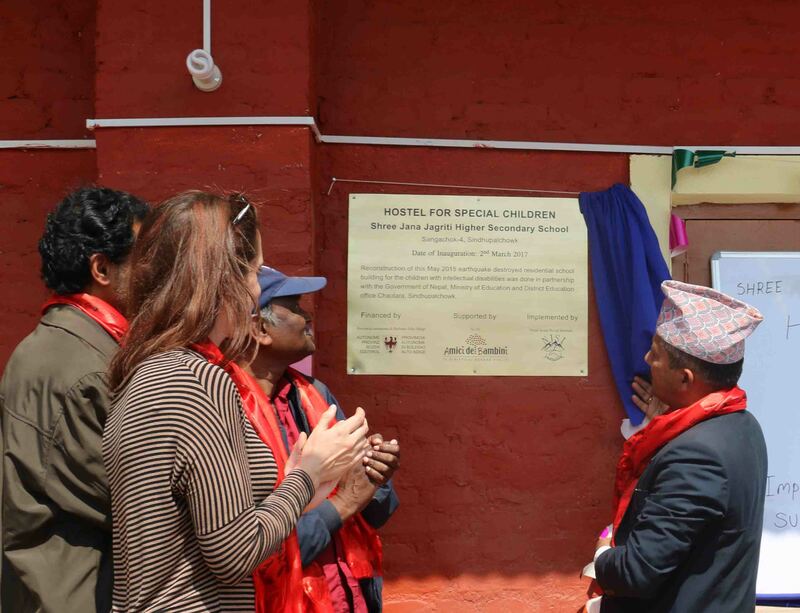 NJSI handed over the completed hostel building over to the School Management Committee and to the children on 2nd March 2017, in the presence of the District Education Officer, Sindupalchowk, the principal of the school, the supporting staff, the special children accompanied by their parents, representatives of Amici Dei Bambini, representatives of Nepal Jesuit Social Institute and local supporters. 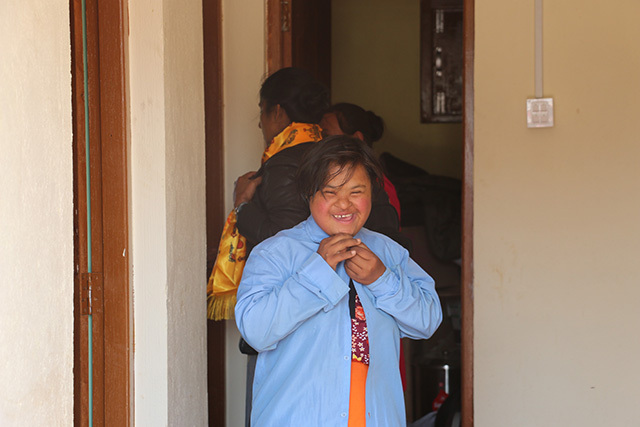 Shree Jangagriti School in Sangachowk VDC has the responsibility of admitting the special children (physically disabled) as part of the inclusive education program by the Government of Nepal. The hostel of these special children was completely destroyed by the earthquake in 2015. They have been staying in their makeshift shelter since then. This has affected their normal education and support system. 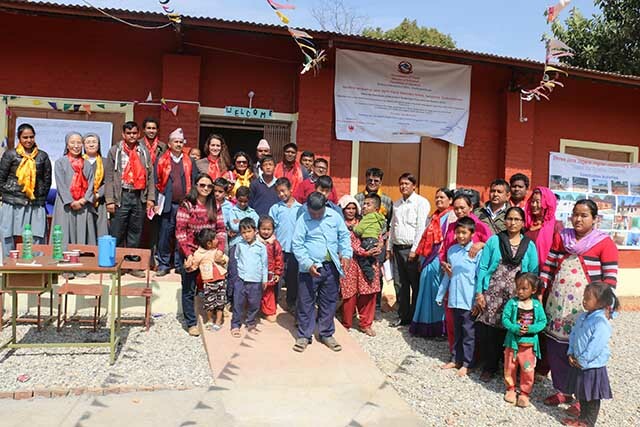 NJSI in collaboration with “Amici Dei Bambini” had taken initiative of building a new hostel for special children in Sangachowk. The construction work is also looking after the sanitation and hygiene requirements of the hostel premises. On 16th February 2017 NJSI staff and Amici Dei Bambini staff organized training on hygiene and sanitation and distributed the water filters to the parents of special children. 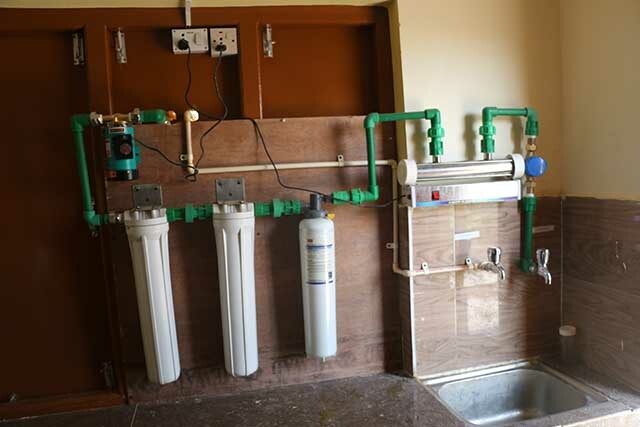 For the safe water drinking, a high capacity water filter also is fixed in the hostel. The main objective of this training was to give awareness to the parents about the special care that their children need. Fr. Arulanandam SJ, Mrs. Tulsa Kharel, Miss. Francesca Giovannini and Miss Mina Raut and the teachers of the school also participated in this program. The District focal person was invited for the training the parents of special children. She spoke about the different behaviors and physical disability of the special children. She also emphasized on love, care and cleanliness of the children and government policy for special children. After training on hygiene and sanitation, water filters were distributed to the families of the special children. 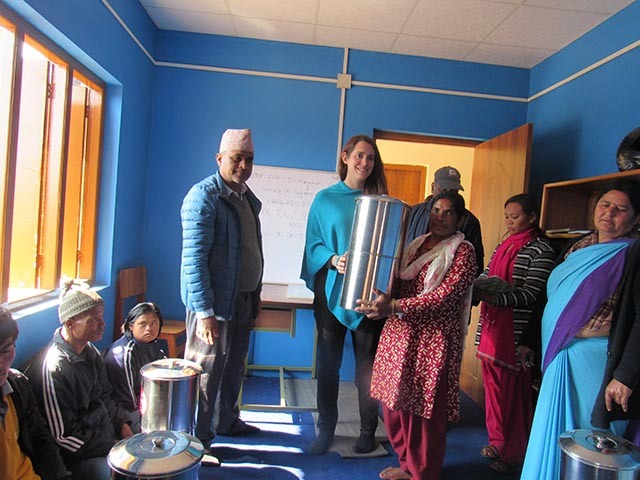 They were very happy to receive the water filters and also thanked NJSI and Amici Dei Bambini.